Study all installed packages in ExLight Build 190202. After booting up ExLight (built with Refracta) from DVD/USB stick you’ll end up in Enlightenment as the ordinary user user. The password for user is live. 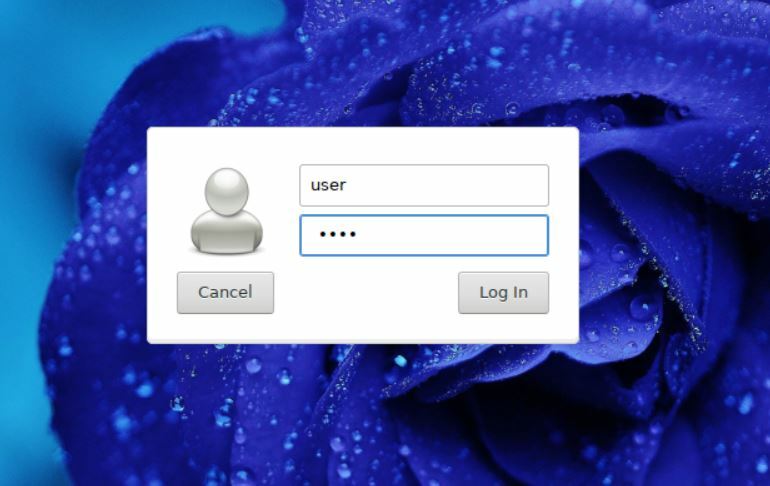 The password for root is root. After the installation of ExLight to hard disk you’ll get the chance to create your own ordinary user. When logged in as user you can use Sudo to become root. (Command: sudo su). Note: After a hard drive installation of ExLight you can still log in to Enlightenment as root. 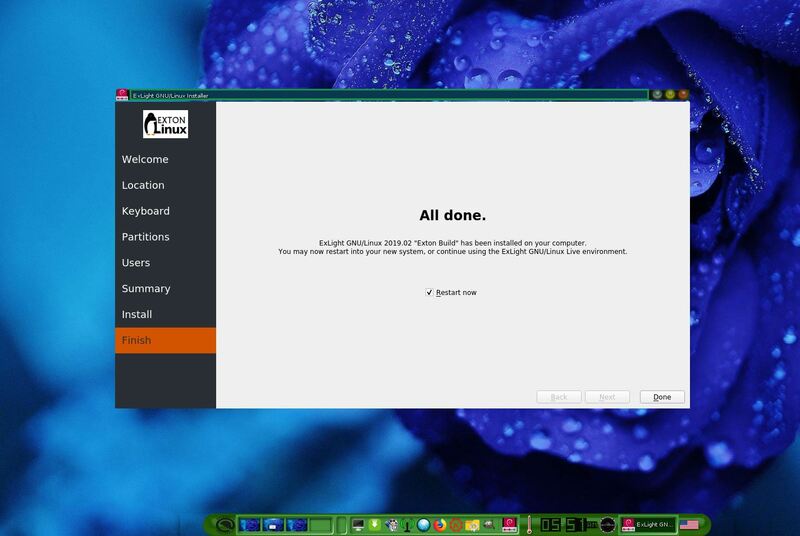 ExLight Build 190202 runs very well in VirtualBox and VMware. Maybe you’ll have to use boot alternative 4 (failsafe). 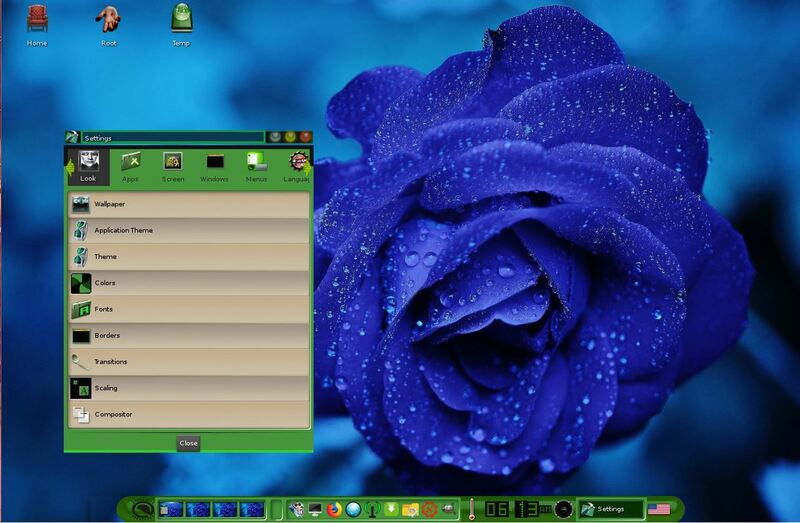 You can use Calamares Installer also in VirtualBox and VMware without any problems. 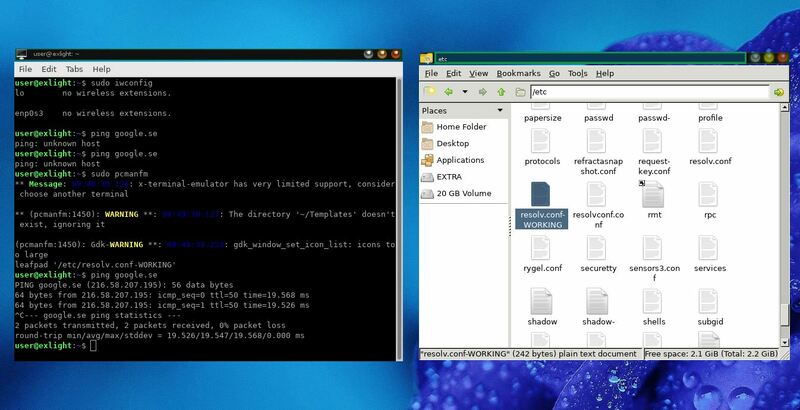 NOTE2: Study /etc/resolv.conf-WORKING and change it (if necessary) to suit your needs – screenshot. Keep a copy of resolv.conf-WORKING before you change the filename. You can easily install Spotify in ExLight (even while running the system live). Just run the command sudo apt update followed by sudo apt install spotify-client. You can use the Refracta snapshot (pre-installed in ExLight) to create your own installable Debian Live DVD once you have installed ExLight to hard drive. I mean change everything and then create a whole new Debian live system. When you start Refracta it will look like this. You don’t even have to install ExLight to hard drive before you can use the Refracta snapshot. If you have plenty of RAM you can create a new (your own!) 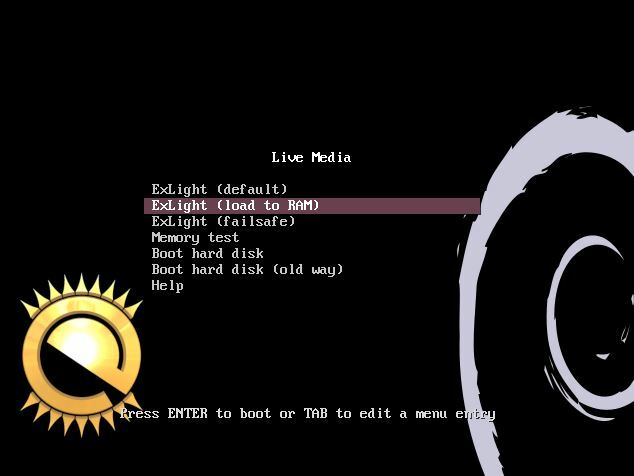 Debian system while running ExLight from DVD or a USB stick. Please note that the whole Refracta process (creating your new ISO) will only take 10 – 50 min! You’ll find the ISO in /home/snapshot. 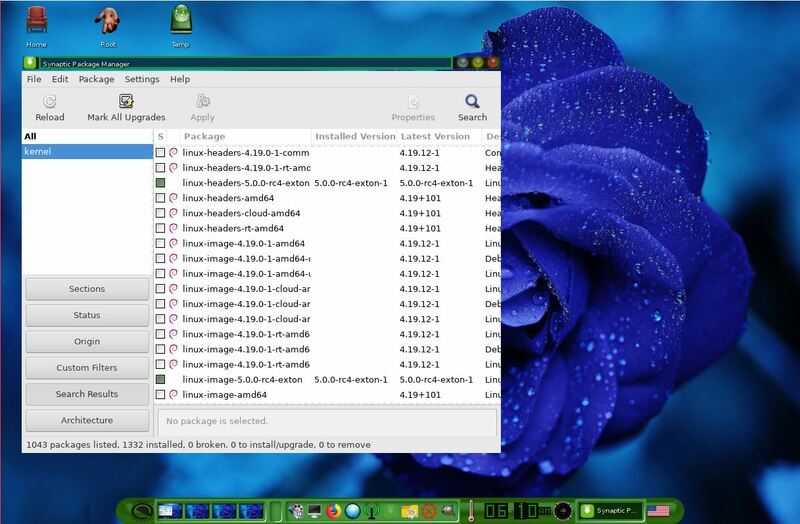 ExLight is a pure Debian system. I.e. no traces of Ubuntu, Kubuntu etc. New releases of Ubuntu are always based on Debian testing/unstable. So is ExLight. 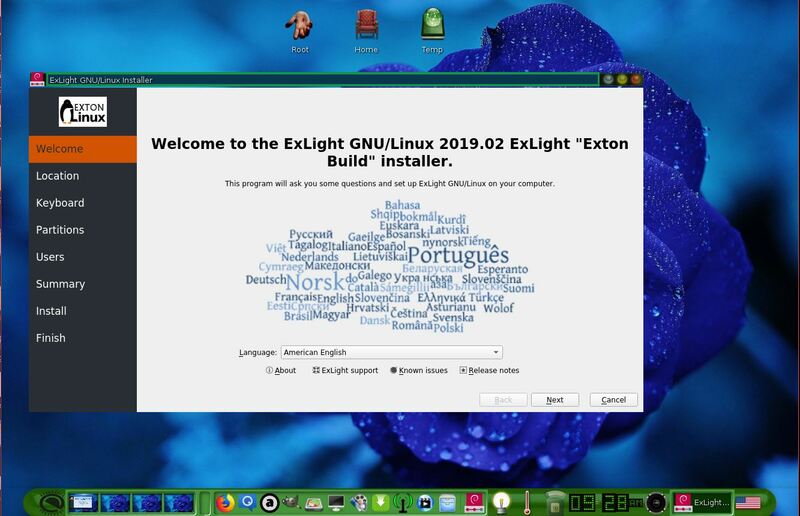 ExLight Build 190202 Linux Live DVD can be downloaded from SourceForge.net – Fast, secure and free downloads from the largest Open Source applications and software directory.